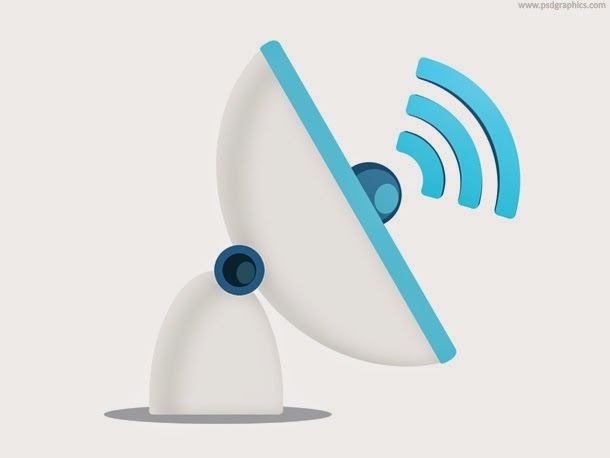 The satellite antenna icon file is built to be used as a symbol of wireless communication. 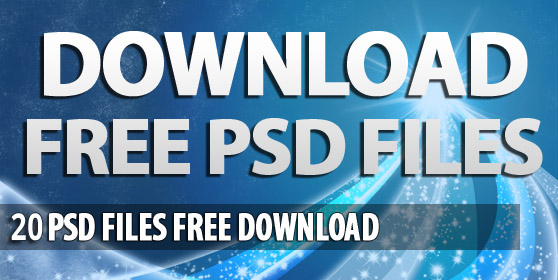 Only two colors, blue and white have been used in this PSD file. This PSD file format icon symbolizes the Halloween night. In this cool icon three flying bats have been shown that are flying across moon. This PSD format file highlights a red apple with a soft shadow. The healthy food symbol is shown alone with a white background with the resolution of 1280x960px in JPEG format. A modern computer LCD and a smart-phone has been shown in this icon with a bar and pie chart. This icon symbolizes data analyzing and statistics. This is a collection of 16 smart icons that are layered in PSD format and PNG formats are also available. Clouds, sun, rain, snowflakes and other weather symbols have been used in this icon. 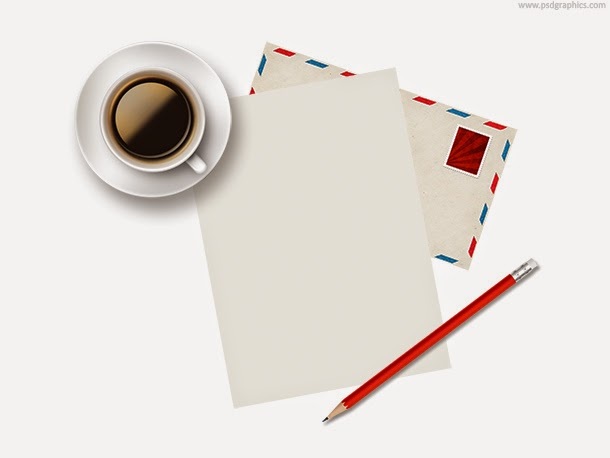 The icon shows an envelope, a paper, a cup of coffee and a pencil. This icon is available in PSD format. As the name suggests, this icon is used as a symbol for taxi services. 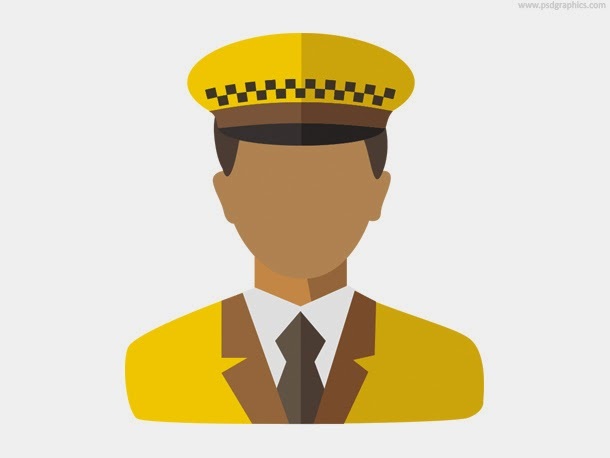 In this flat design, a man with yellow suit and yellow taxi hat has been shown. This icon is created on a modern flat design. It conatains blue color buttons with different shapes and symbols, such as sound, arrow, jigsaw, cross and other. For typing software and other text related documents, this icon can be used. 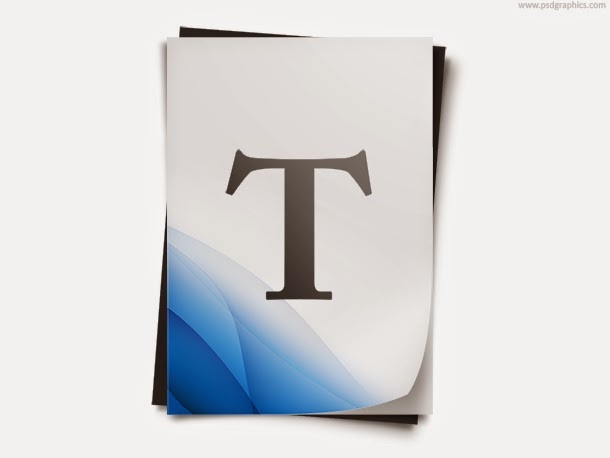 The icon simply contains a white paper and a letter T with big font size. The icon is decorated with blue shades. The icon is used for the web applications and as folders. 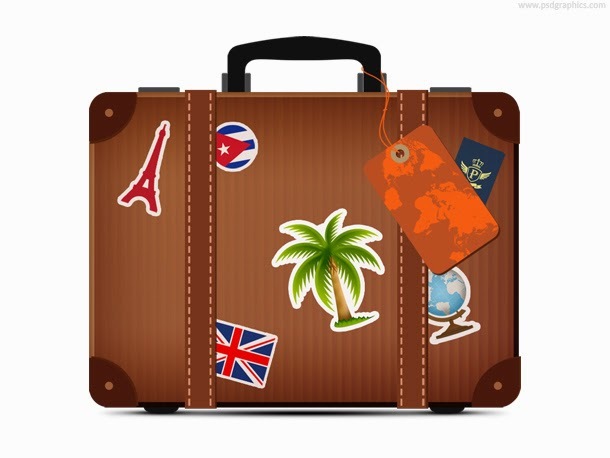 The suitcase is brown in color and has stickers with it. This PSD icon can be used as a web and app icon. This icon symbolizes the concept of business success. 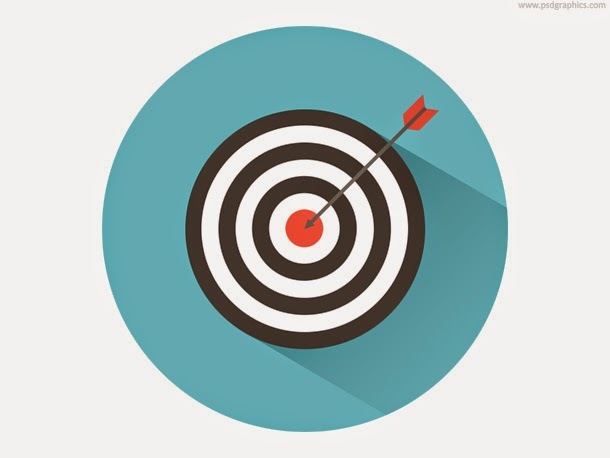 A successful achievement of target has been mentioned in this icon. Use this icon for any web and app purpose. This is a simple icon with a good color combination of blue and white. The background color can be changed easily. 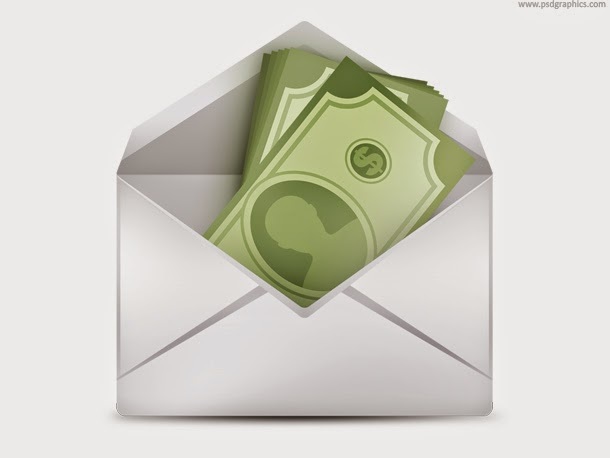 This icon is a symbol of finance, business, cash and different transactions. This icon shows three stars with a certain gaps between them, in yellowish color with small differences in colors’ variations. This icon is used for web related works. 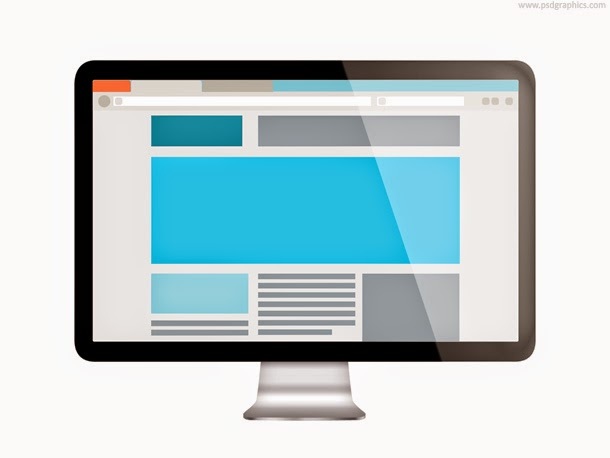 The icon demonstrates a computer screen which shows a simple layout of website. 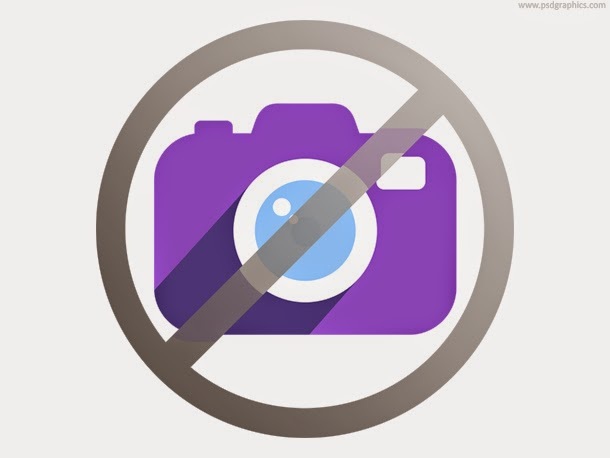 This is a sign of no photography, with a simple camera that is purple in color and a gray sign of not allowed. This is a web related icon that shows secure cloud of web links. 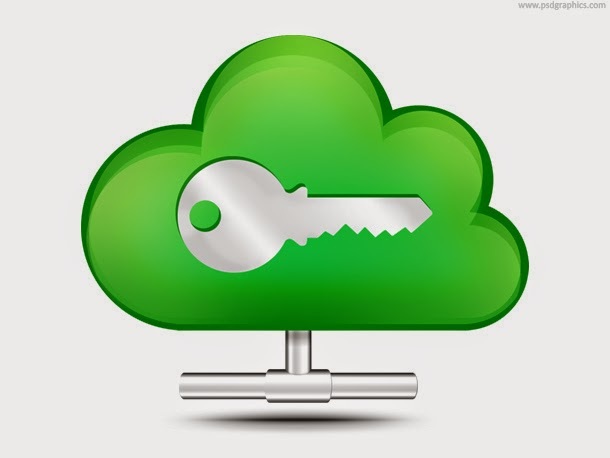 This icon contains cloud with green color and a silver key in the middle of cloud. This icon gives a creativity concept of designers. 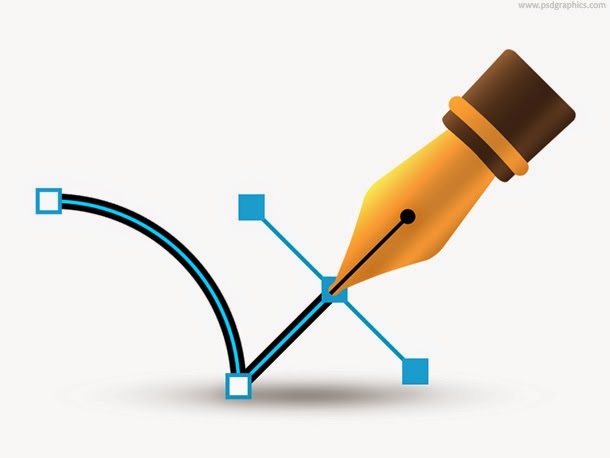 The design shows a vector pen that is doing some graphics. This is a blue flat rectangle design with an embossed silver star and its shadow. This is a modern icon. 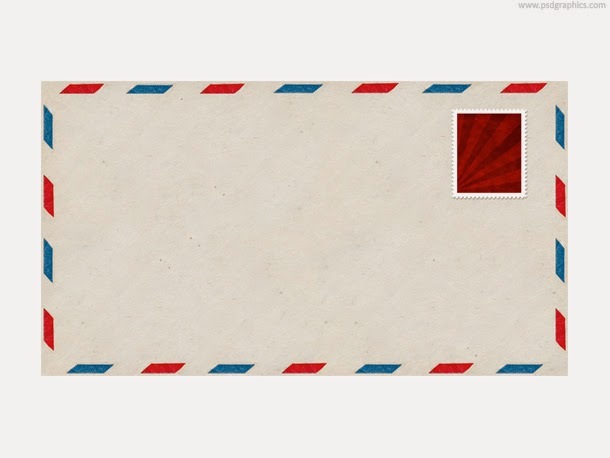 This icon is showing an envelope that is used for mails. A yellow textured paper with red and blue colored frame.